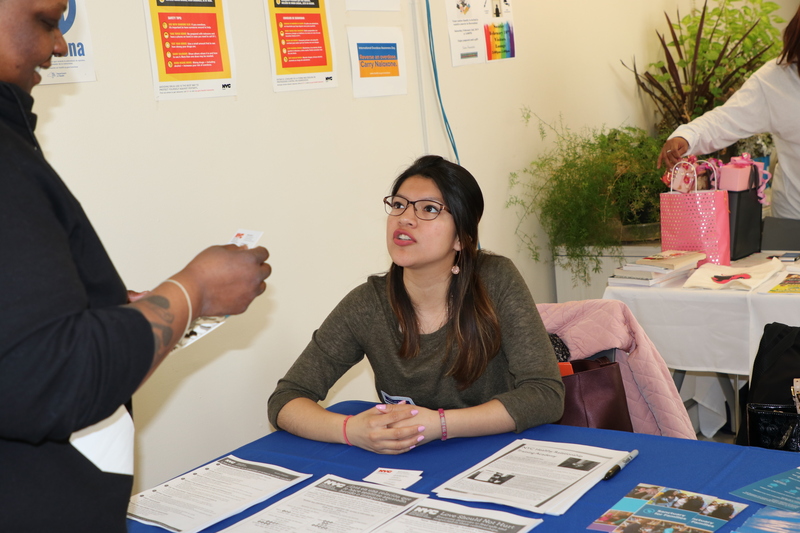 In early February, staff at HFH family residences had the opportunity to connect with representatives from local community organizations at two resource fairs, gathering information and resources that will help them to offer the best possible services to their clients at HFH family residences. 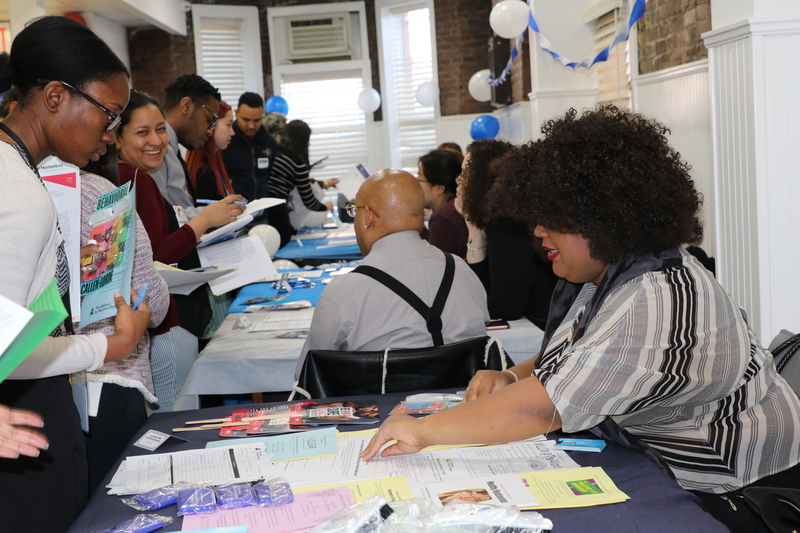 Staff from HFH’s Bronx locations—Prospect and Williamsbridge—attended the first day of fairs at Prospect Family Residence, while the second fair was held at the Saratoga Family Residence in Queens. 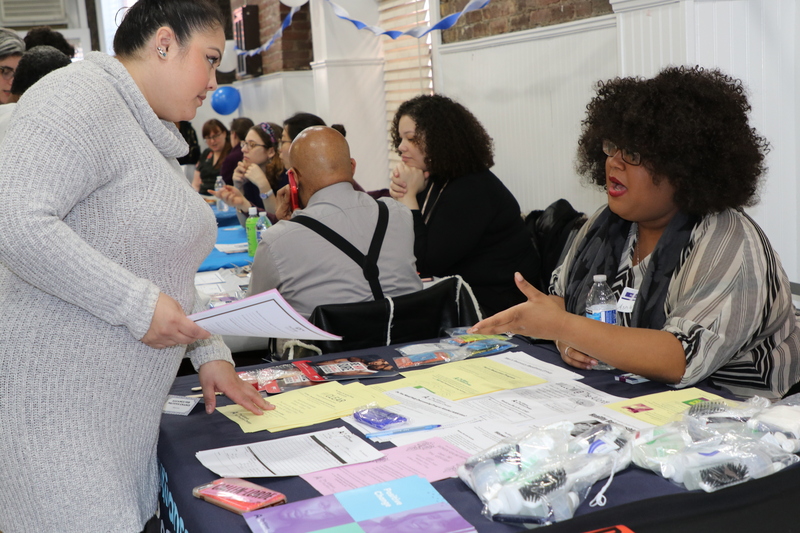 “I thought it was important for our family services departments to feel connected to their community and to also know that there are different resources out there that they can use for their clients,” says Annamaria Santoro, Senior Operations Associate at HFH, who organized and coordinated the resource fairs with Georgeann Ramos, Program Associate at HFH. 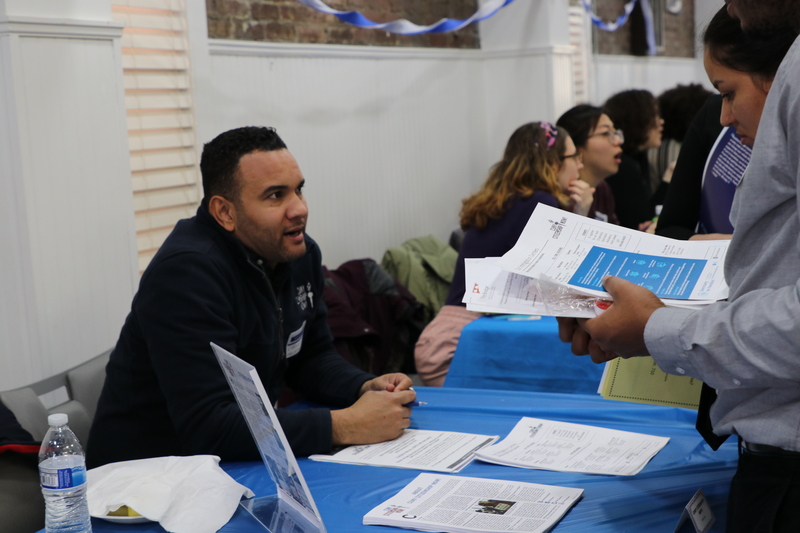 The decision to hold two separate fairs allowed HFH staff to connect with organizations with strong ties to their local community, with Bronx-based organizations present at Prospect and Queens-based organizations present at Saratoga, in addition to city-wide organizations with expertise and resources relevant to both locations. 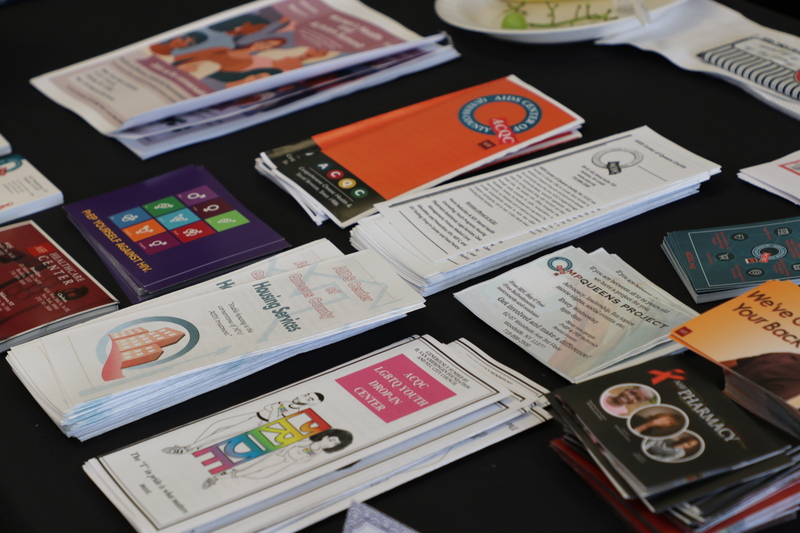 The organizations present specialized in topics ranging from LGBTQ healthcare, public policy analysis and research, and girls’ empowerment to mental health resources, gender-based violence, and immigration rights. 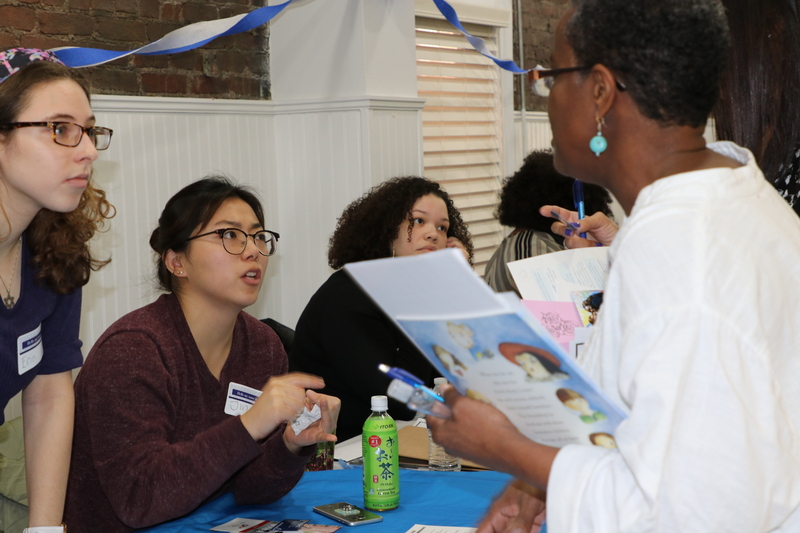 This allowed HFH staff, especially family services staff, which include Case Managers, Client Care Coordinators, Employment Specialists, and Housing Specialists, to acquire diverse resources and connections for meeting the unique needs of the families they serve. 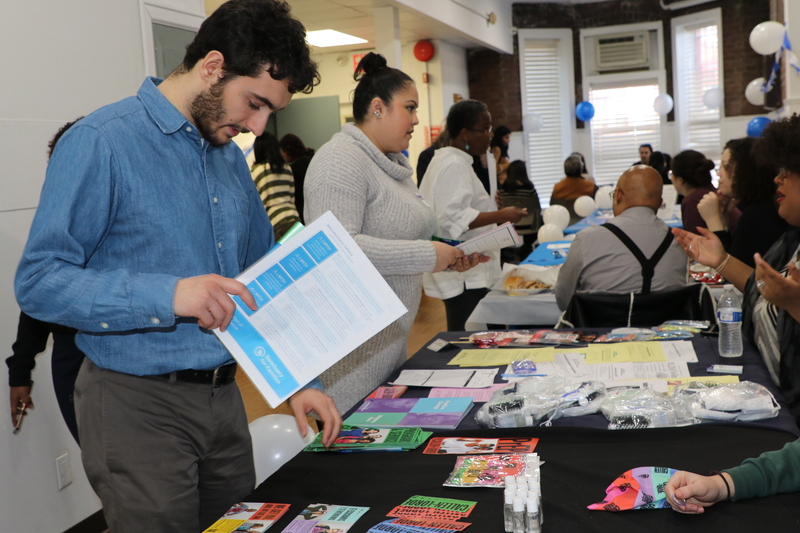 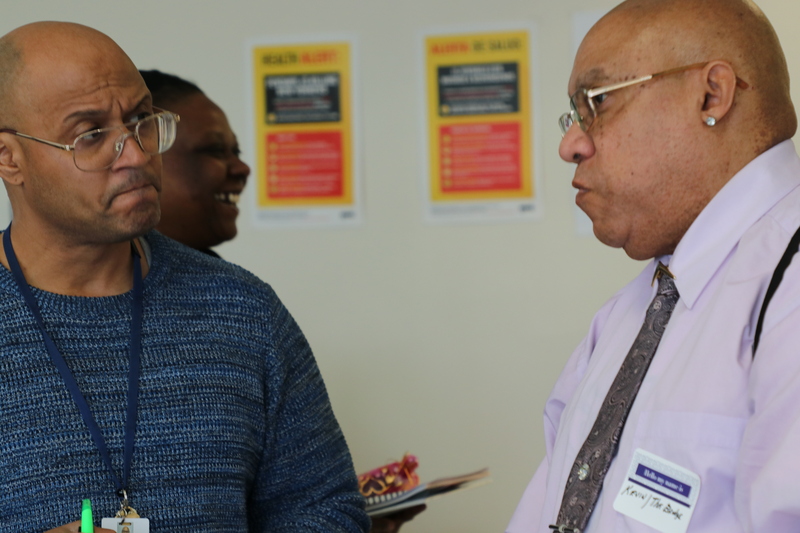 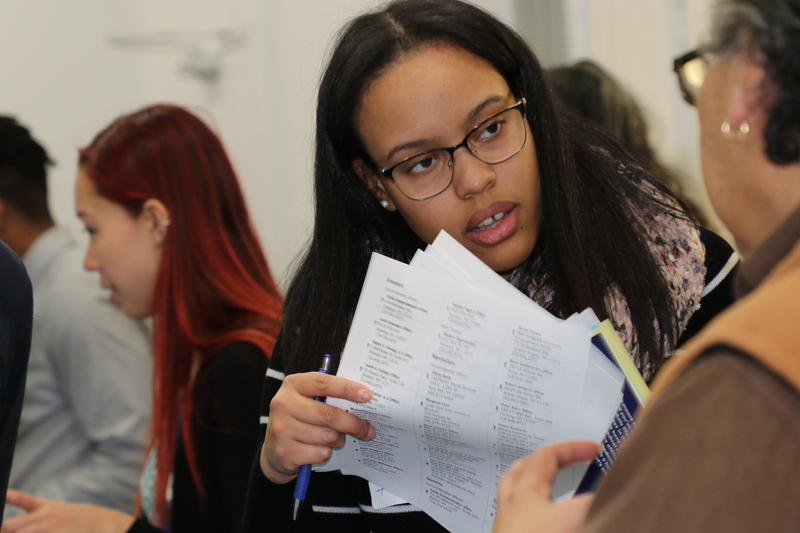 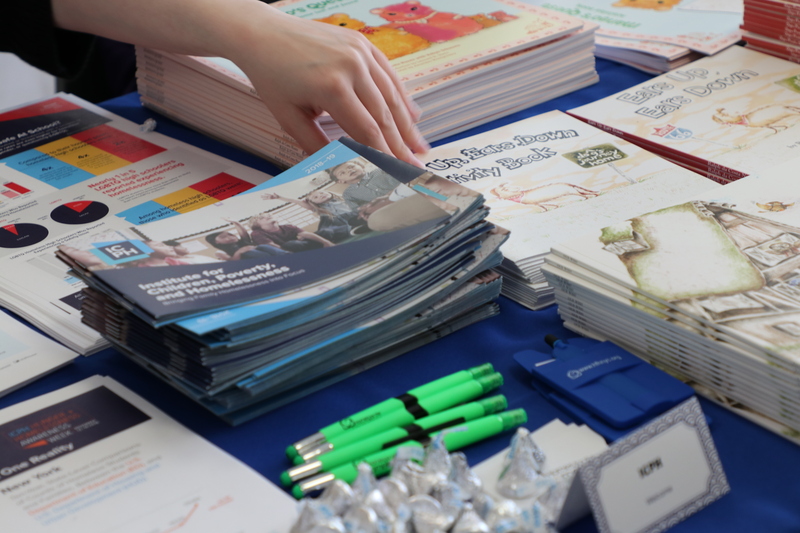 Representatives of The Bridge, which provides innovative mental health and housing support to populations throughout New York City, attended both resource fairs to share information about their programming. 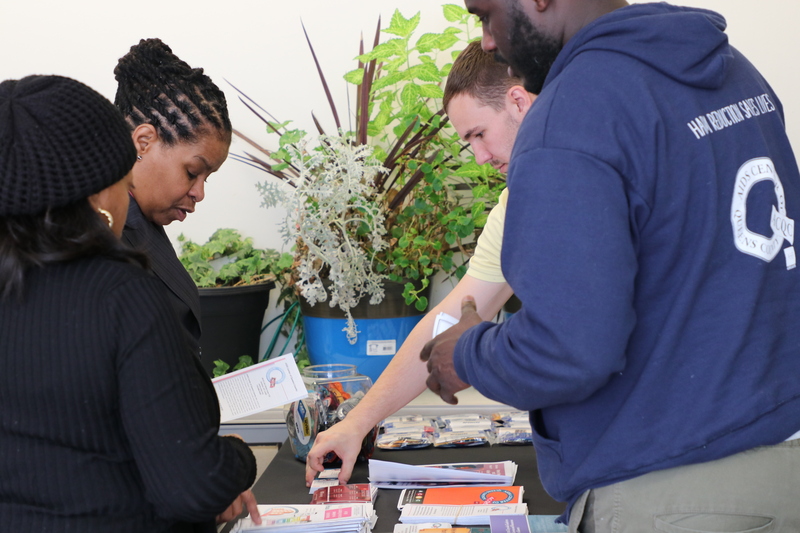 Access to information like The Bridge’s programming allows HFH staff to make valuable referrals for families at HFH residences seeking specialized care. 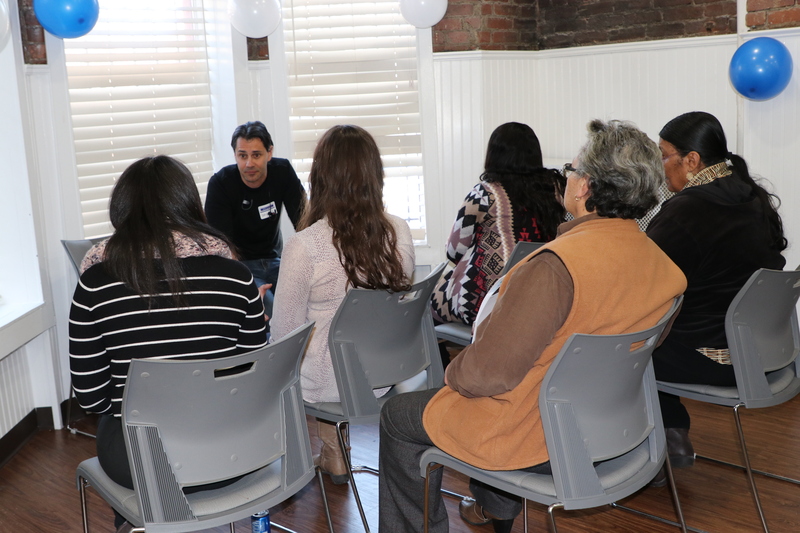 HFH staff at Prospect were also joined by representatives from CUNY Citizenship Now, which provides immigration law services to individuals and families on their path to U.S. citizenship, and The Alliance for Positive Change, which provides medical care, peer support, and housing assistance to New Yorkers living with HIV and other chronic health conditions. 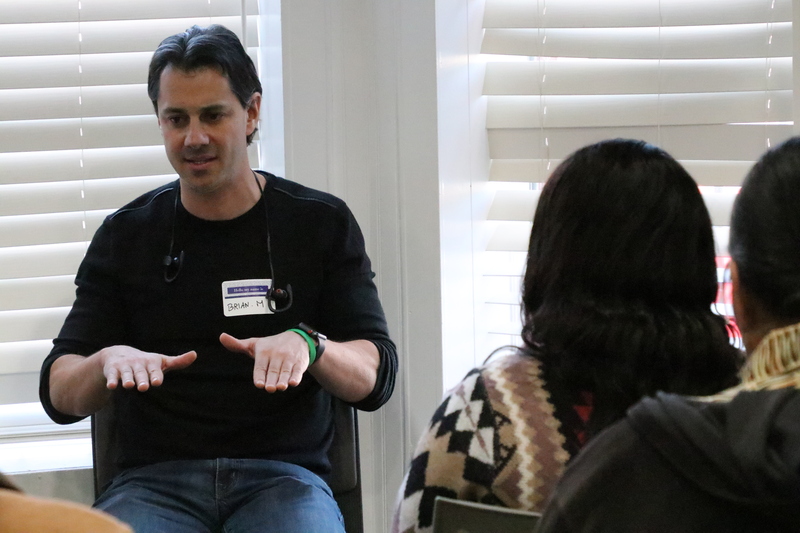 Brian Morgan, a co-founder of HFH partner organization KidCare and an avid self-practitioner of meditation as a form of stress management, shared his passion for meditation at Prospect’s fair by leading interested staffers in meditation sessions and providing information about mindfulness. 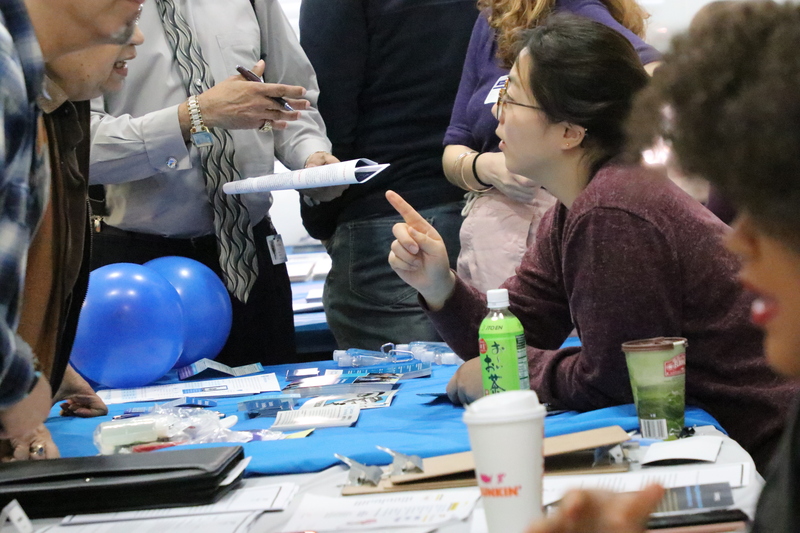 Organizers wanted to provide an opportunity for participants to engage in self-care on-site, giving them tools to take home for managing work-related stress and avoiding burn-out. 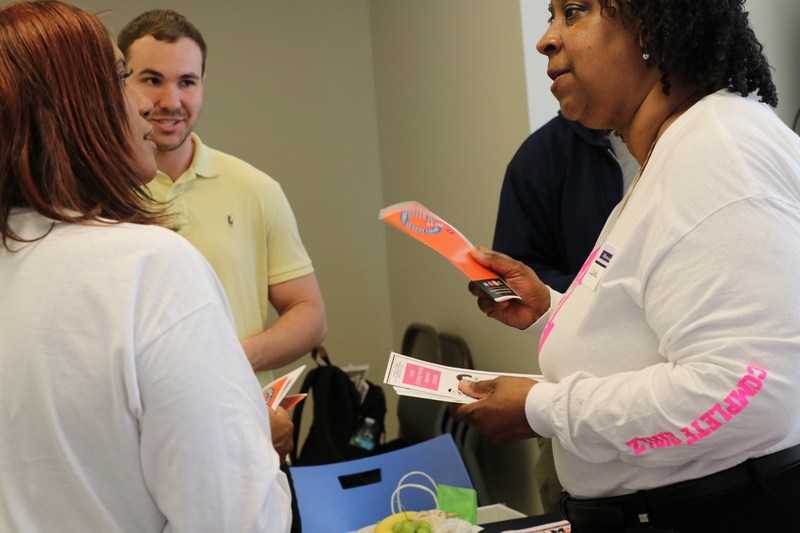 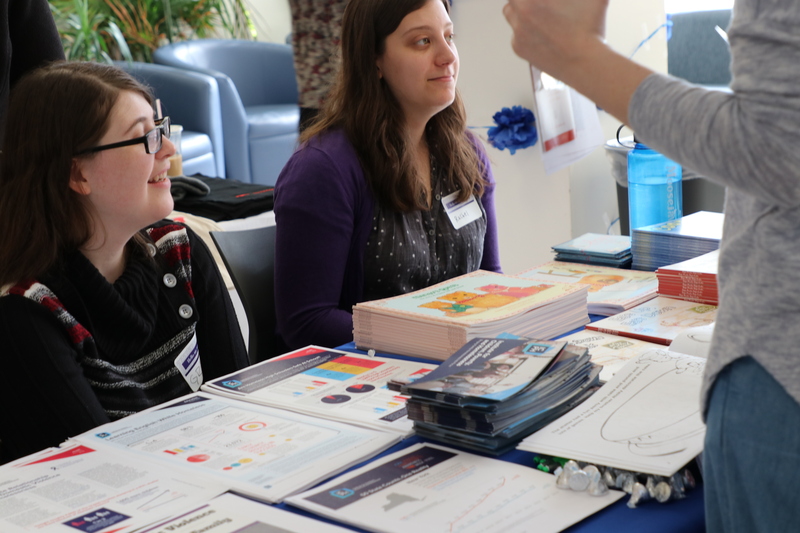 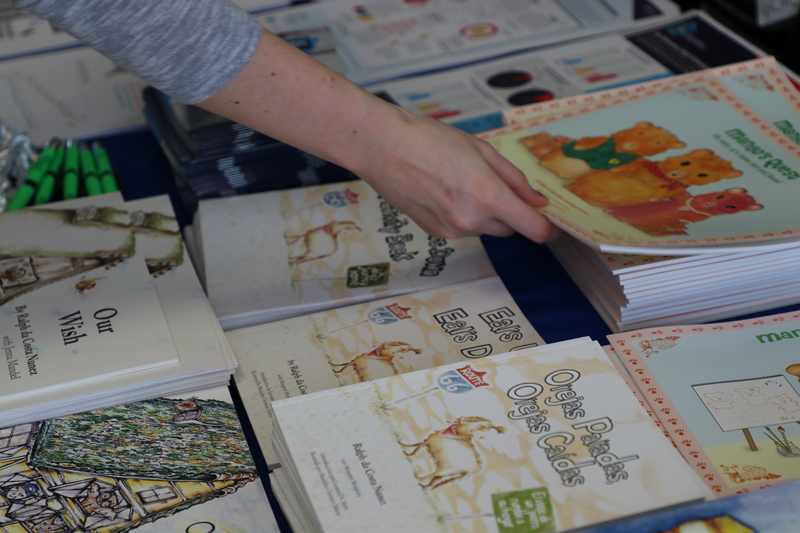 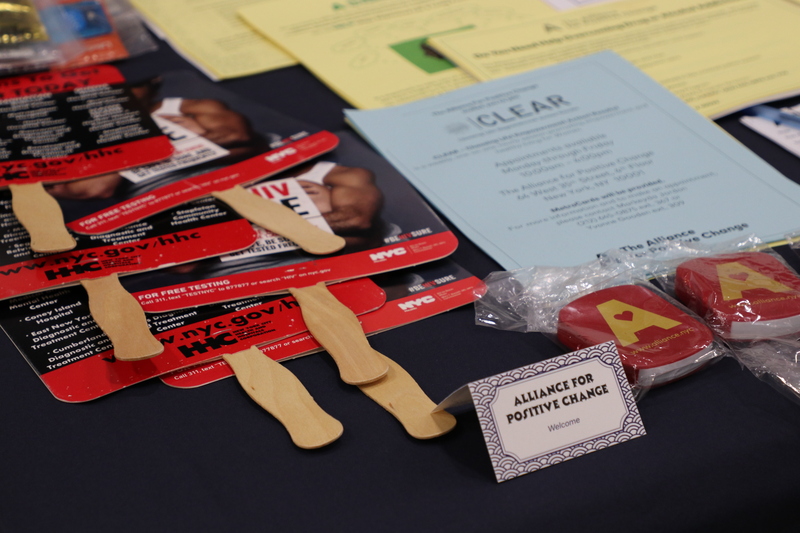 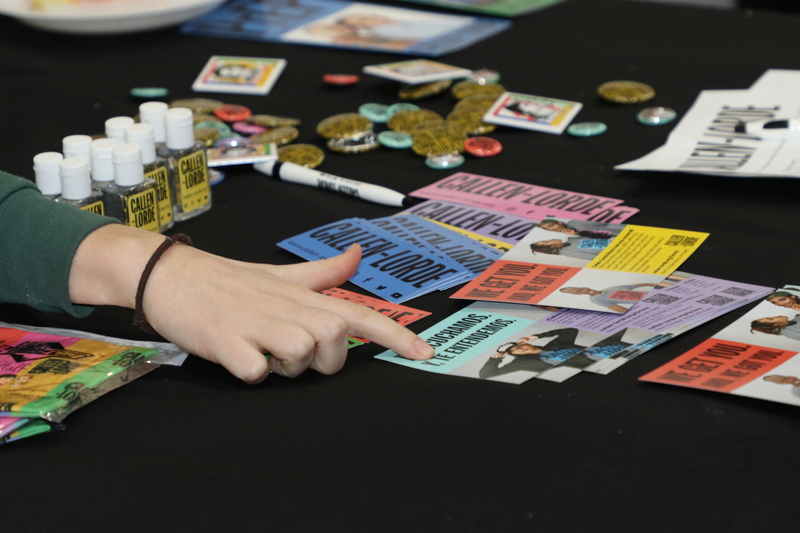 A representative from the Callen-Lorde Community Health Center, which offers LGBTQ health services in the Bronx and Manhattan, caught the attention of attendees with colorful pins, stickers, and pamphlets detailing their comprehensive services. 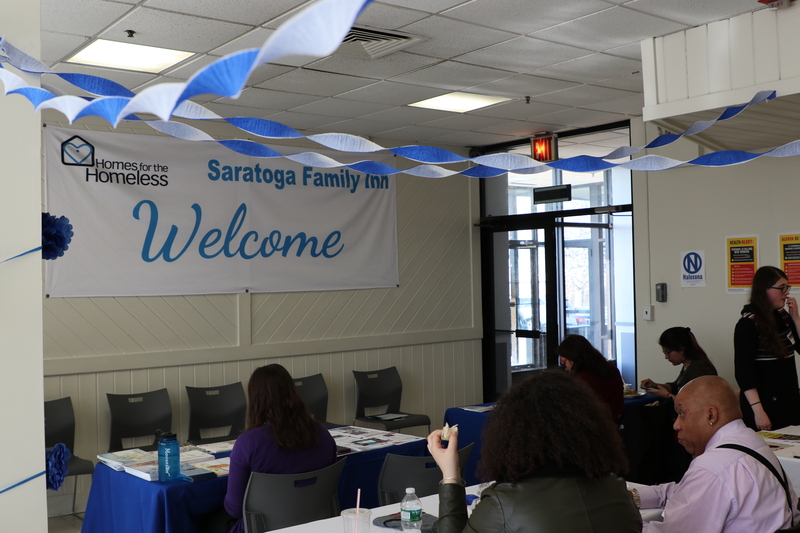 At both resource fairs, representatives from Sanctuary for Families took the time to speak with HFH staff about advocacy and direct services for survivors of gender-based violence. 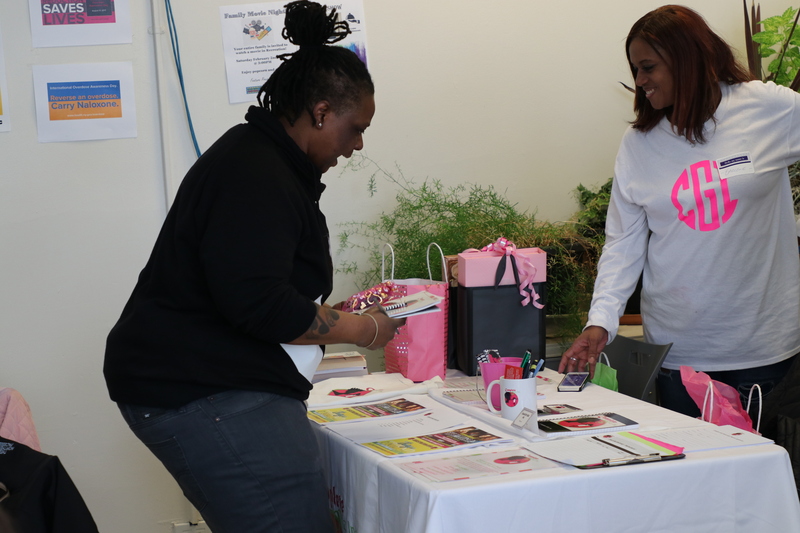 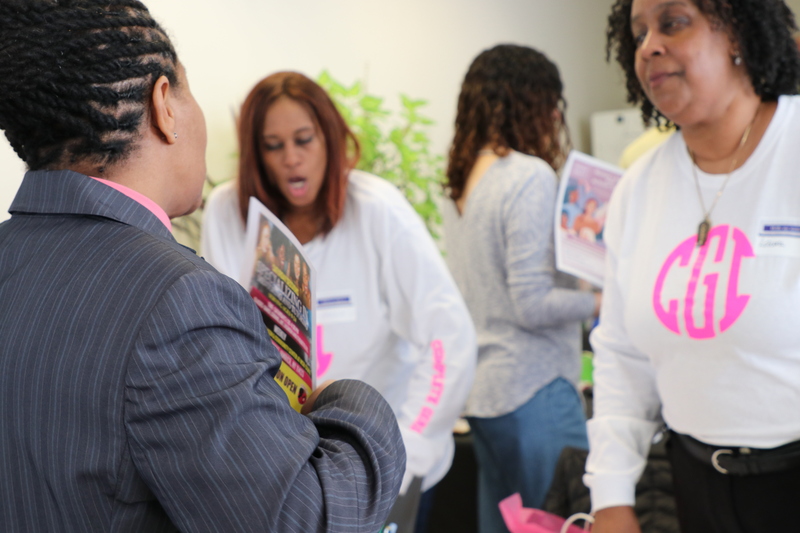 Saratoga’s resource fair included several other local organizations including Complete Girlz, Inc, which provides mentorship and enrichment opportunities for young women in Jamaica, Queens. 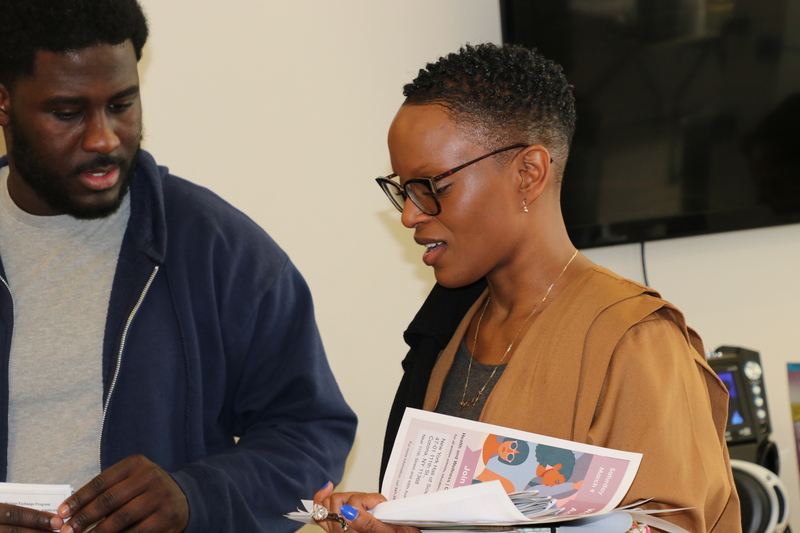 Representatives from the AIDS Center of Queens County, the largest provider of HIV/AIDS services in Queens, also shared their expertise on housing and health services for LGBTQ youth with HFH staff. 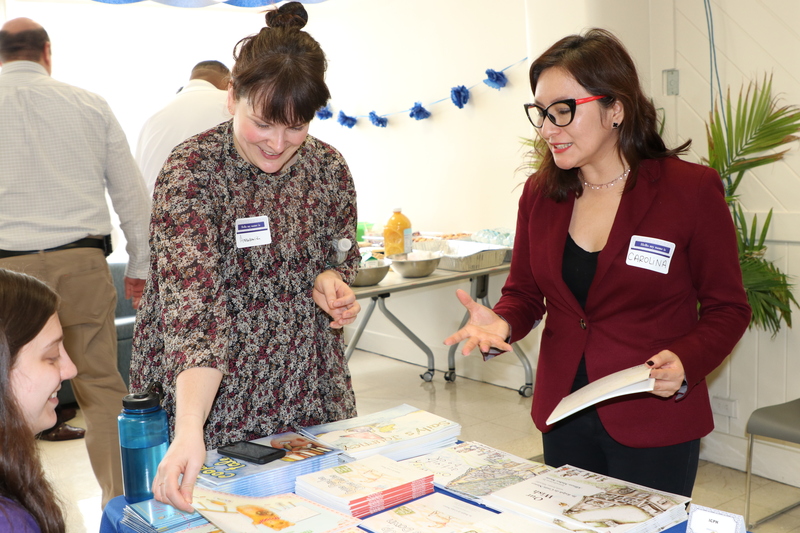 Representatives from Homes for the Homeless’ sister organization the Institute for Children, Poverty, and Homelessness (ICPH) spoke with HFH staff at both resource fairs, connecting them with relevant policy analysis to better inform their direct services while also distributing children’s storybooks, activity books, and other resources designed for explaining the experience of homelessness to children. 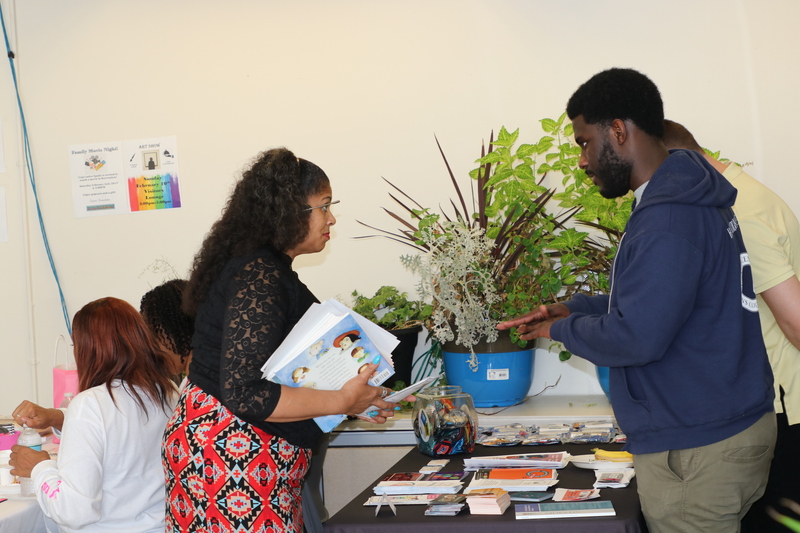 Both resource fairs attracted a wide and attentive audience from HFH staff, who appreciated the chance to learn more about issues affecting families at HFH residences from other service providers in the community.